Kuwait is an Arab country located in Western part of Asia. If you want to travel to Kuwait, it is located at the tip of Persian Gulf wherein it shares the same border with Saudi Arabia and Iraq. During the 18th and 19th century, Kuwait had a prosperous trade port but this declined in the 20th century when the British Empire called for a blockade during the World War I. Then, followed the Iraqi invasion of Kuwait during the 1990. A US military led-force however helped to free Kuwait from the Iraqis. Today, Kuwait follows the parliamentary form of government. Their economy is also largely dependent on petroleum. The World Bank also recognizes Kuwait as a high-income economy. The citizens of Kuwait are diversified. Out of the 4.1 million people, only about 1.2 million of these are Kuwaitis. The remainder is made up of Arab expatriates, Asian expatriates and Africans. Even the religion is quite diverse, although majority of the residents of Kuwait are Muslims. Official Language: Modern Standard Arabic is the official language in Kuwait. Wi-Fi Availability: There are several wireless internet providers in Kuwait. You can also get free Wi-Fi access from hotels and coffee shops. Airport/s: Kuwait International Airport in Farwaniyah is the main hub for international flights for those who travel to Kuwait. Visa Required: Citizens of Bahrain, Oman, Qatar, UAE and Saudi Arabia are visa-exempted by Kuwait. A few other countries require visa upon arrival. Meanwhile, nationals from Iran, Iraq, Syria, Yemen, and Afghanistan are banned to travel to Kuwait. Driving: The people of Kuwait drive on the right side of the road. International Driver’s License Accepted? You can use your international driver’s license in Kuwait. However, foreigners that get their Civil ID card, it is compulsory to get a Kuwaiti driver’s license. Crime: The crime rate in Kuwait is pretty low with crime against tourists pretty low. Electrical Adapters: Kuwait’s electrical outlets has 240 volts and 50 Hertz. Meanwhile, their plug type is D or G.
Trivia: Islam is the most prevalent religion in Kuwait, then followed by Christians. The others are practicing Hindu and Parsi religion. The cuisine in Kuwait is reflective of its diverse population. In fact, it integrates elements from various other cuisines such as Mediterranean, Arabian, Persian and Indian. The machboos is the most significant dish from the Kuwaiti cuisine, however. This rice-based dish makes use of basmati rice and then infused with spices, eggs, vegetables and meat (either chicken, mutton or fish). The Khubz, a traditional flatbread, is another staple in the Kuwaiti cuisine. It is baked using a special oven and is available in almost every bakery in the country. Other local favorite dishes include biryani rice, safi, hamour, and sobaity. When it comes to beverages, Laban is Kuwait’s version of yoghurt milk. 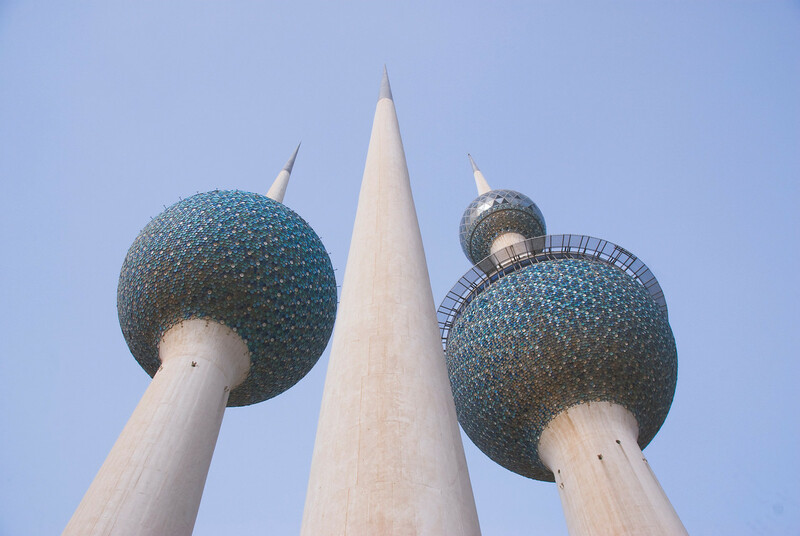 Kuwait Towers – This is a group of three slender towers in Kuwait City. The structures are standing on a promontory near the Persian Gulf. 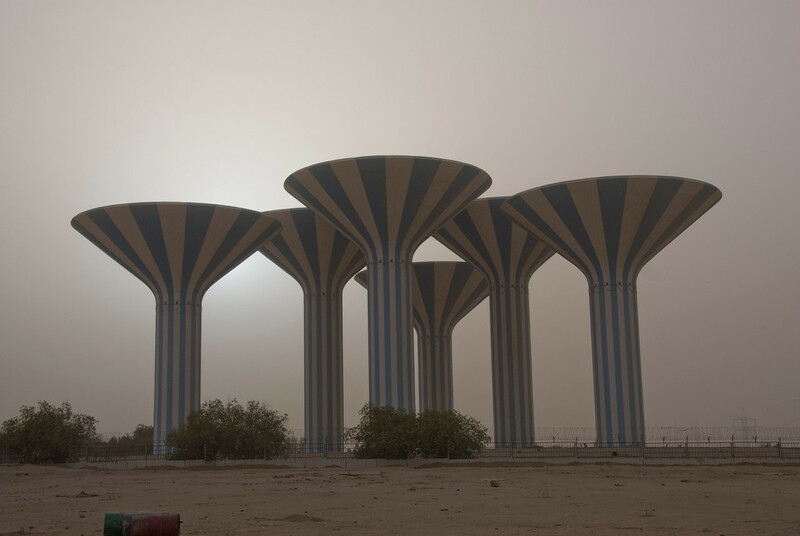 The towers were made open to the public in 1979 and is now considered as one of the major landmarks of Kuwait. Grand Mosque – This is the official and largest mosque in Kuwait, which is also representative of the Isla (the official religion of Kuwait). The mosque covers a total land area of 45,000 square meters. The entire building itself measures 20,000 square meters. Al Hamra Tower – This skyscraper is also located in Kuwait City and features a deconstructivism architectural style. 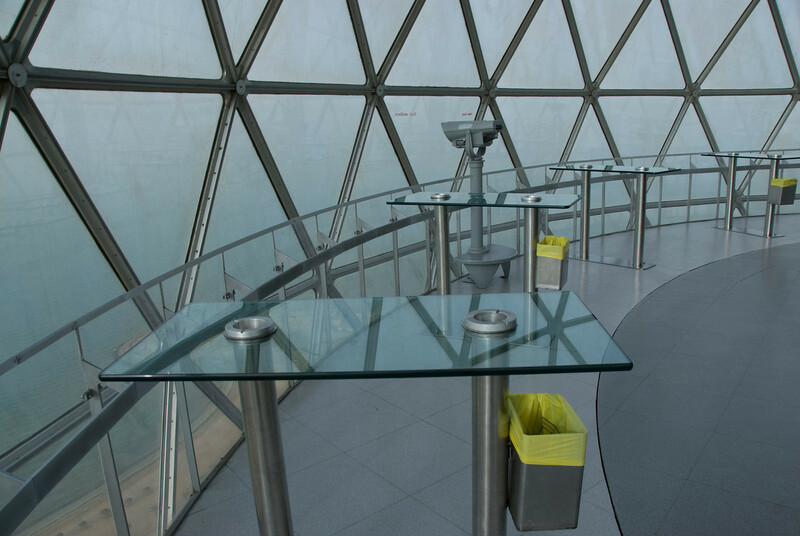 Kuwait National Museum – Aside from the emblems and artifacts contained within the museum, the unique horizontal dome architectural style of the Kuwait National Museum makes it an attraction on its own. Liberation Tower – This is the second tallest building in Kuwait. It was constructed before the Iraqi invasion in 1990.